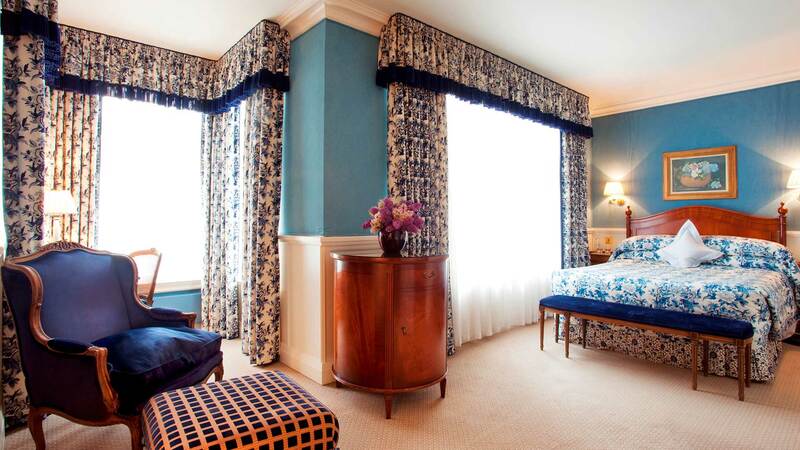 Each of the 49 bedrooms are individually decorated with an emphasis on English design showcasing a sumptuous medley of classic fabrics, antiques and works of art. The Restaurant at the Capital serves a menu of British-inspired dishes. 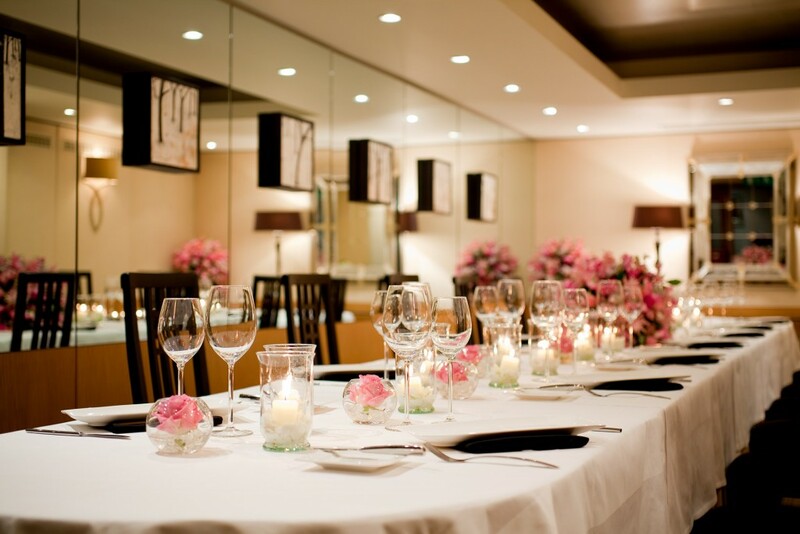 The Restaurant additionally has two private dining rooms perfect for entertaining. There is a quiet sophisticated charm to the bar where the knowledgeable team offer an extensive cocktail menu and enviable whisky selection. 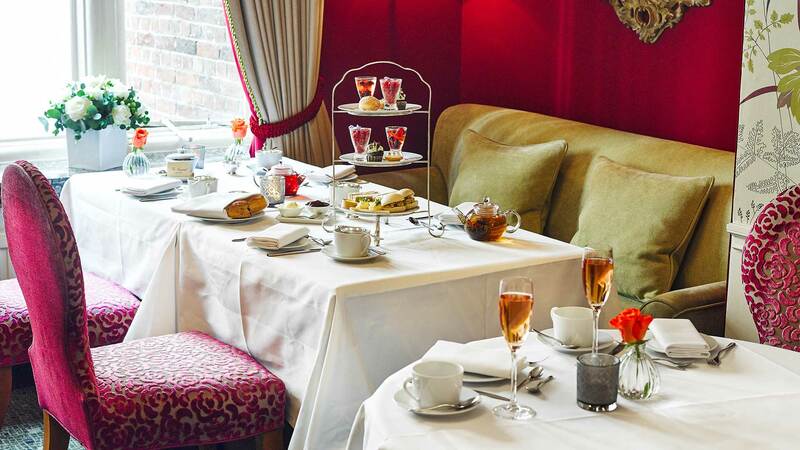 Afternoon Tea, highly commended in the Afternoon Tea Awards 2018, is a perennially popular offering that has become a firm favourite with hotel guests and weary shoppers alike. 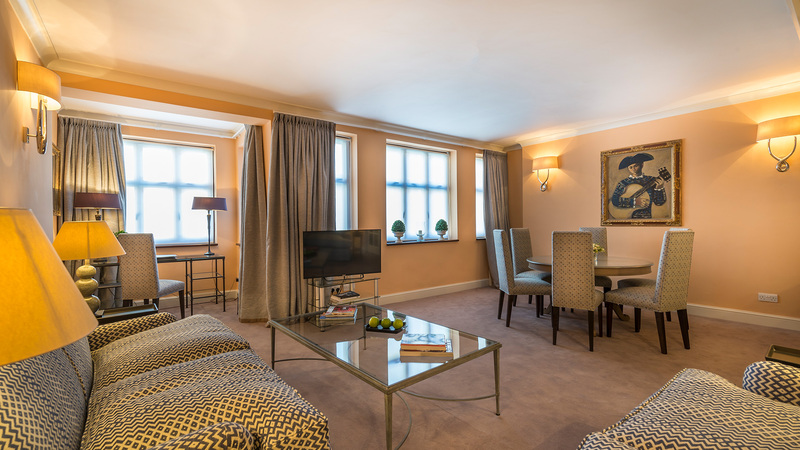 This excellent location is not only ideal for shopping, Hyde Park and the Albert Hall but also for families visiting the world famous Natural History Museum or Victoria & Albert Museum. 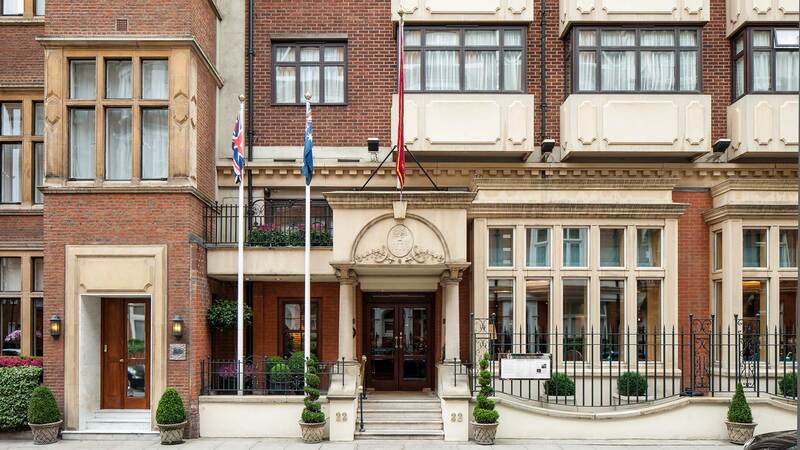 The 5 Star Capital is lucky enough to have its own on-site parking and Knightsbridge underground station (Piccadilly Line) is less than a minute away and direct to Heathrow. This hotel is a truly English experience, a grand hotel in miniature. Let the team take care of you in The Capital Bar where you can choose from a wide selection of cocktails. Delicious light meals are also available from 12.00-11.00pm and a traditional Afternoon Tea is available from 2.30pm. The Capital run a selection of master classes with leading experts ranging from cocktails and whiskey to jewellery. Please get in touch with the hotel direct for details about prices. Homemade pastries and sandwiches accompany afternoon tea served daily in the The Sitting Room between 2.30-5.30pm. 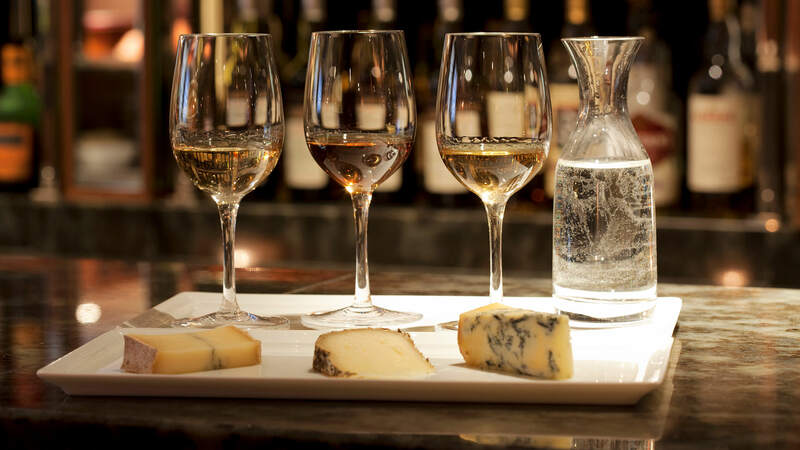 £39.50 per person or £42.50 with a glass of chilled Henriot Champagne included. 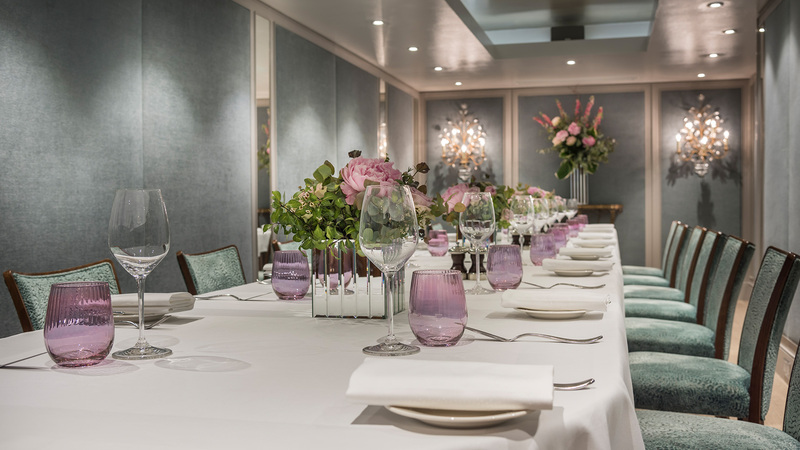 The Capital has two private dining rooms available to hire for a more intimate way to entertain family and friends. 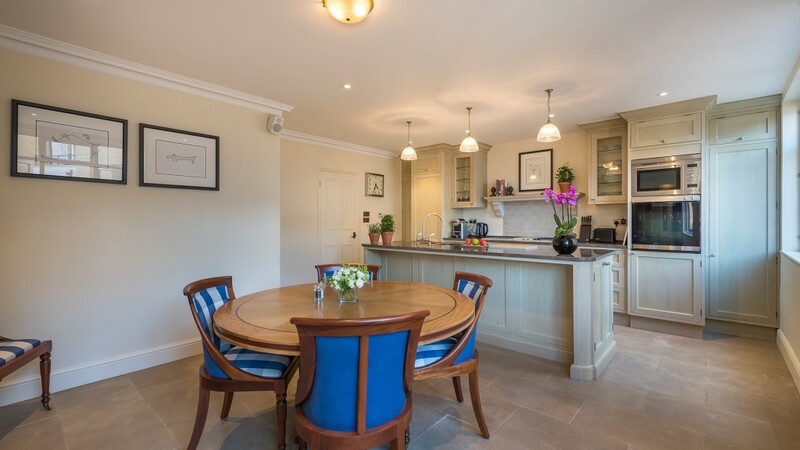 Guide Price: Double room for two persons per night from £300- £700. Interconnecting family rooms are available from £600 for 4 persons. Save 15% from our Best Available Rate when you plan your next visit in advance. 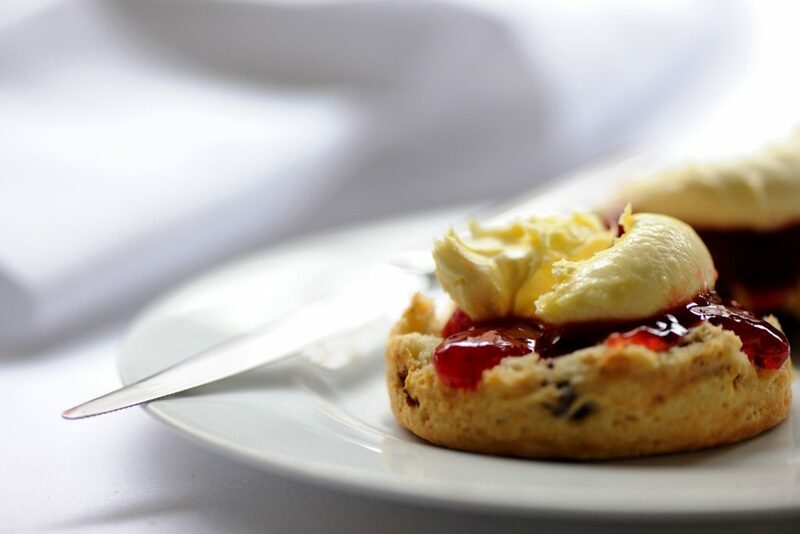 Enjoy a complimentary Cream Tea in our elegant sitting room when you arrive and later relax in The Capital Bar with a complimentary cocktail. Offer requires full payment at time of booking. Non-transferable and non-refundable. Subject to availability. 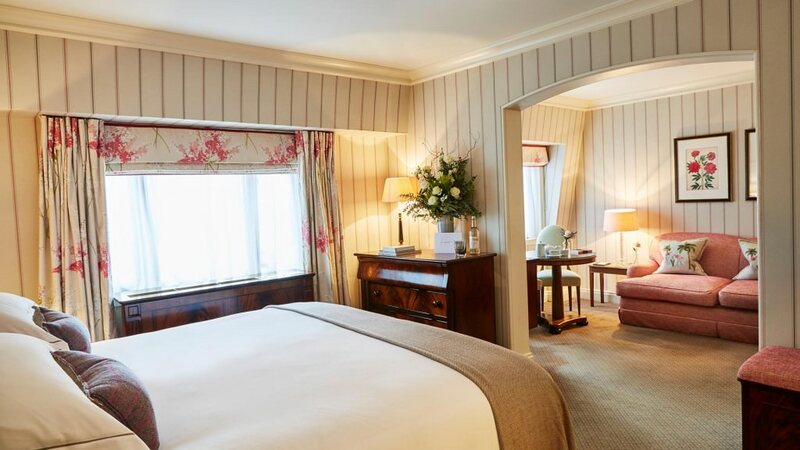 The Capital Hotel is the closest 5 star hotel to Harrods and the perfect choice for London Shopping Breaks especially in Knightsbridge. 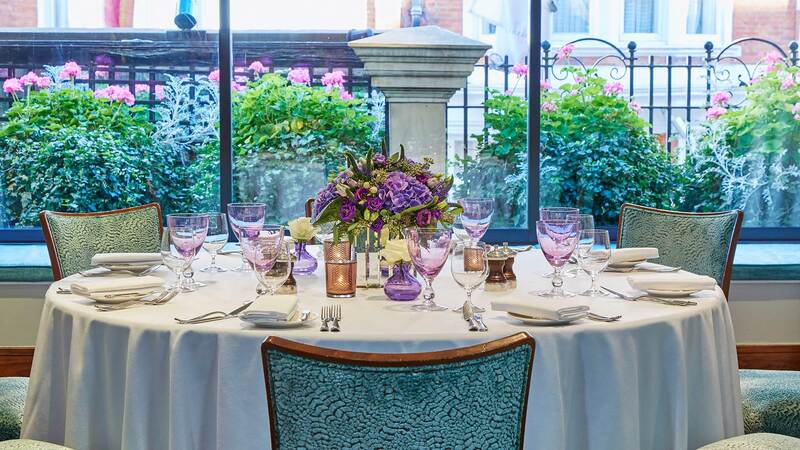 Stay here to make the most of your inner fashionista and enjoy the pre-season collections at Harrods, Harvey Nichols and Sloane Street – one of London’s top fashion shopping centres. Having used your £50 Harrods voucher, pop back to The Capital Hotel for Afternoon Tea in the sitting room and in the evening, enjoy a well earned Cosmopolitan (or cocktail of your choice) at The Capital Bar. Perfect for family breaks The Capital is a short walk from The Natural History and Science Museums, which are packed with interactive exhibits and hands-on activities, while nearby Hyde Park and Kensington Gardens are perfect for letting off steam. At the end of a busy day, relax in the comfort of The Capital where even the smallest guests will have a luxurious robe and slippers awaiting them. 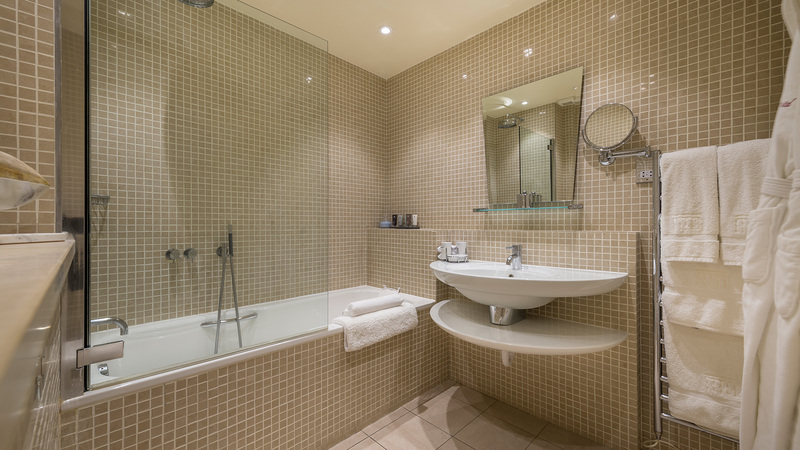 This offer accommodates 2 adults and 2 children up to 12 years old and includes Continental Breakfast each morning. The Capital is situated in a quiet yet central residential street just yards from Harrods. The closest tube is Knightsbridge. The Capital Hotel is situated in a quiet yet central location on Basil Street in Knightsbridge. 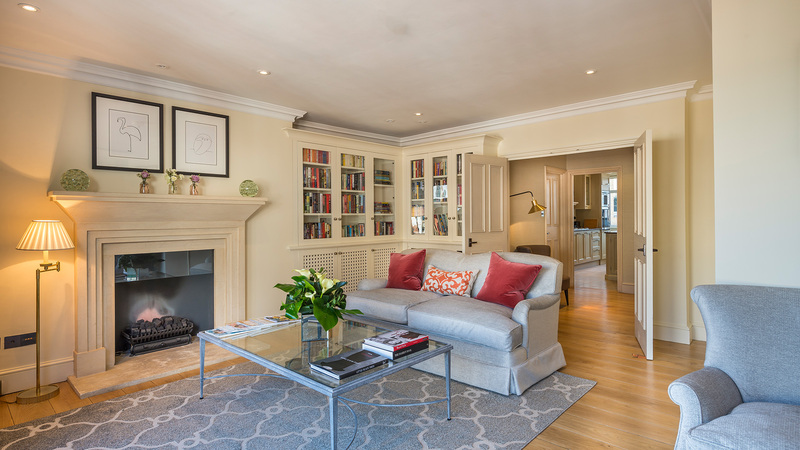 It is a perfect base from which to explore London, whether it’s popping to the West end theatres or the markets of Notting Hill there is an abundance of activities close by. 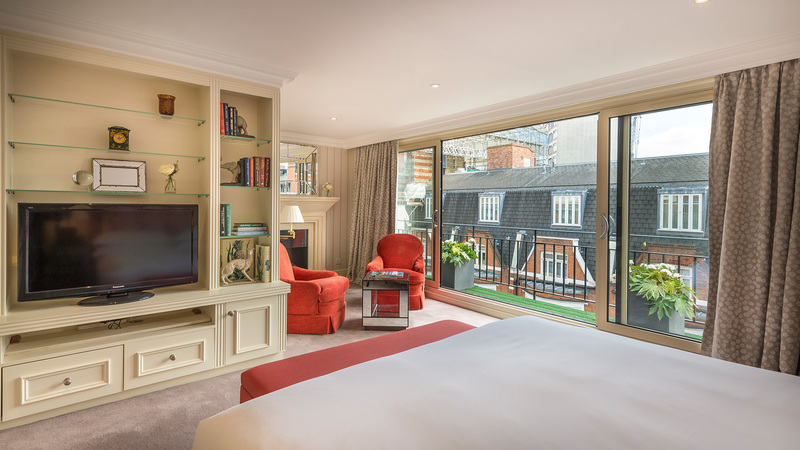 The Capital is the closest hotel in the world to Harrods, The designer shops and stylish boutiques of Sloane Street, Beauchamp Place and the Kings Road are also minutes walk away. This great location is home to a number of famous landmarks including the Serpentine Lake, Speakers’ Corner and the Diana, Princess of Wales Memorial Fountain. 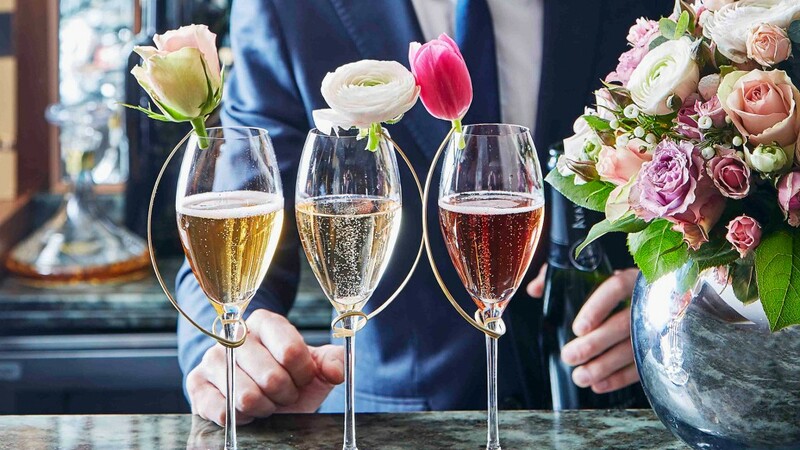 The Capital Hotel lends itself to those pre-wedding experiences from engagement diners, to outfit shopping and family gatherings around one of the best afternoon teas in London. The two pretty private dining rooms offer an intimate way to entertain family and friends. The Cadogan room can sit up to 22 for dinner and the Eaton room up to 14. For an element of fun, a masterclass in cocktail making can be taken. 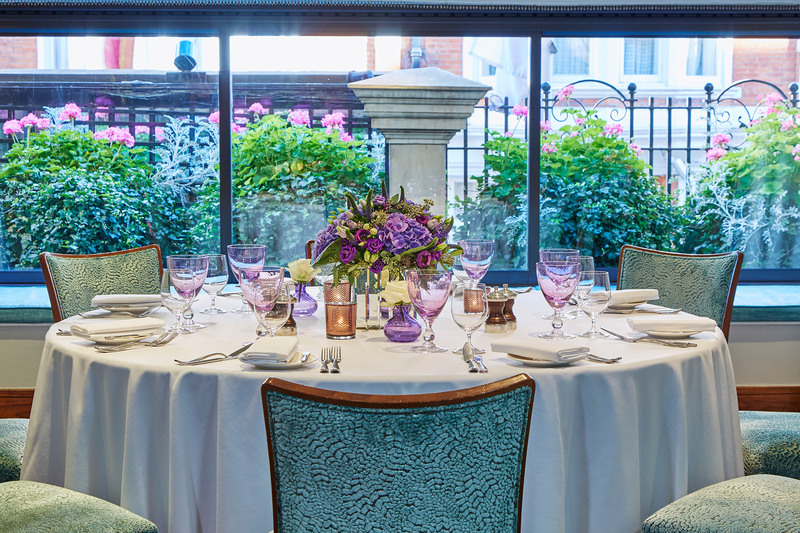 Guests are welcome to order from the canapé, private dining or tasting menu. The Capital is also happy to work with you to create something more bespoke. 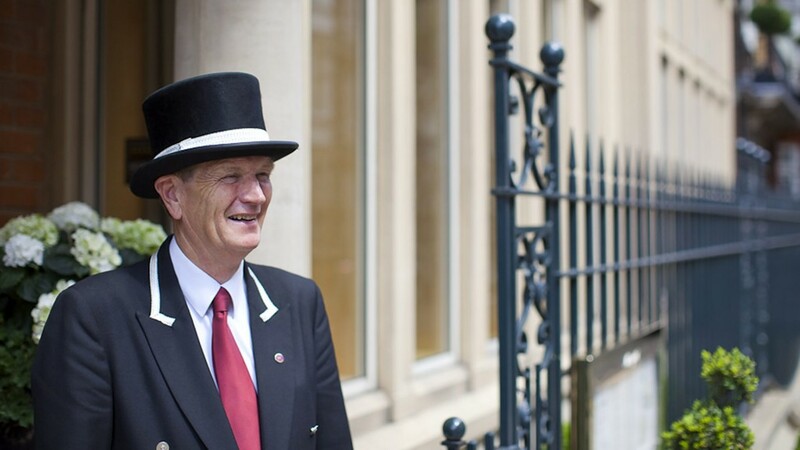 The Capital Hotel is not licensed for civil ceremonies.